This year is a special year. 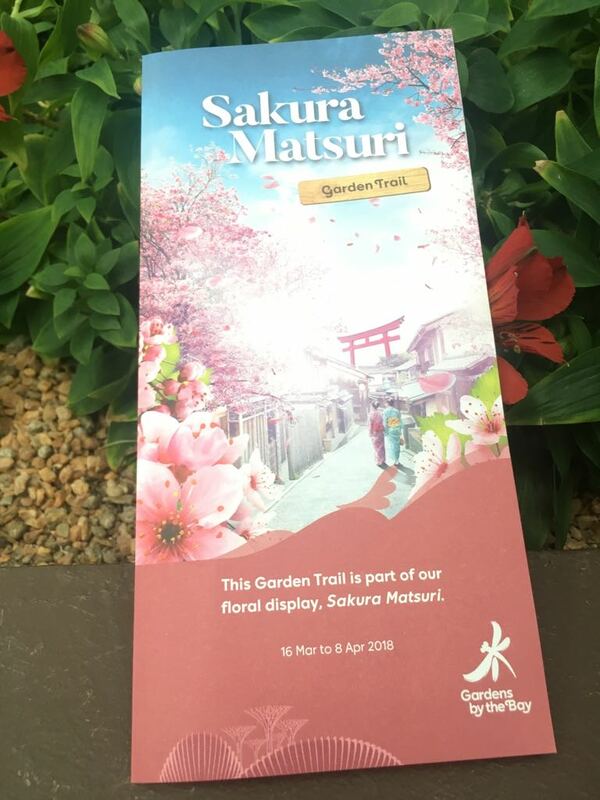 Not only the annual sakura flora display has returned to Singapore, but there is a wonderful inaugural Cherry Blossoms festival known as Sakura Matsuri to be held together too, in the FLower Dome of Singapore Garden by the Bay. 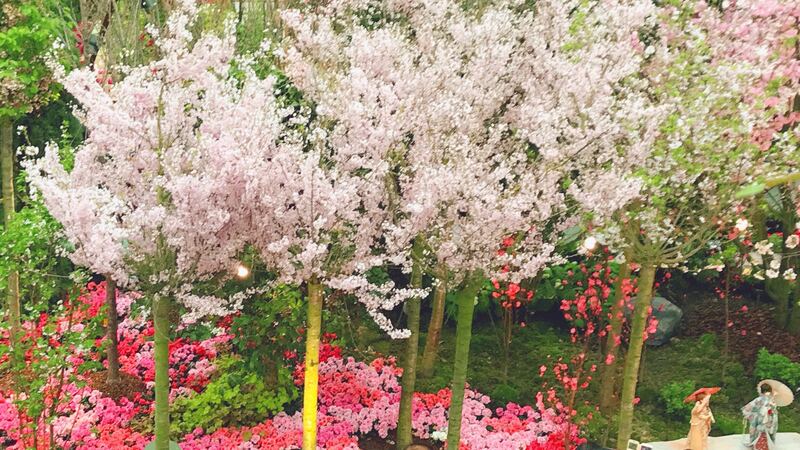 This Cherry Blossoms Festival, together with the Sakura Flora Display will be held from 16Mar to 8 Apr 2018, from 9am to 9pm daily. 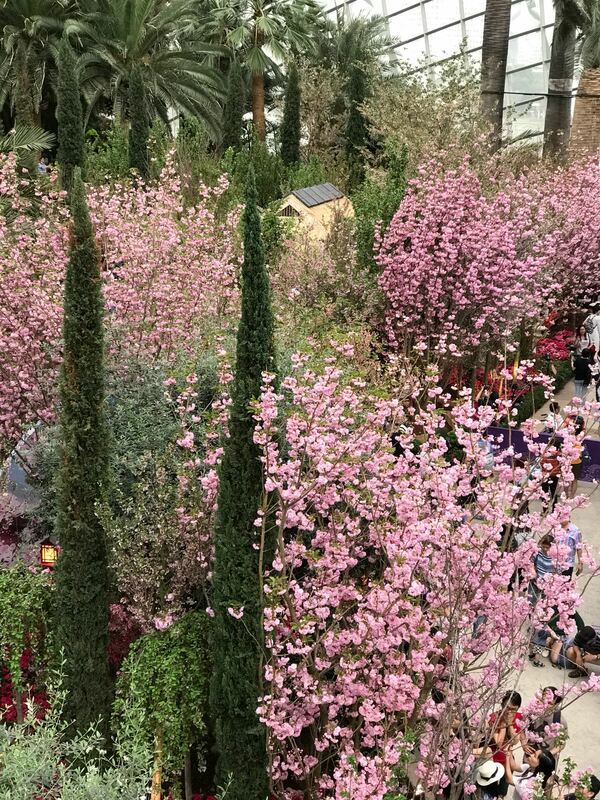 During this Cherry Blossom Festival, you can experience the robust pink blooms of Prunus ‘Accolade’, the romantic weeping form of Prunus ‘Snow Fountain’ and the classic white flowers of Prunus yeodensis. You will discover picturesque Japanese-themed elements like few riskshaws, different sizes of Japan Torii Gates and a tea house. 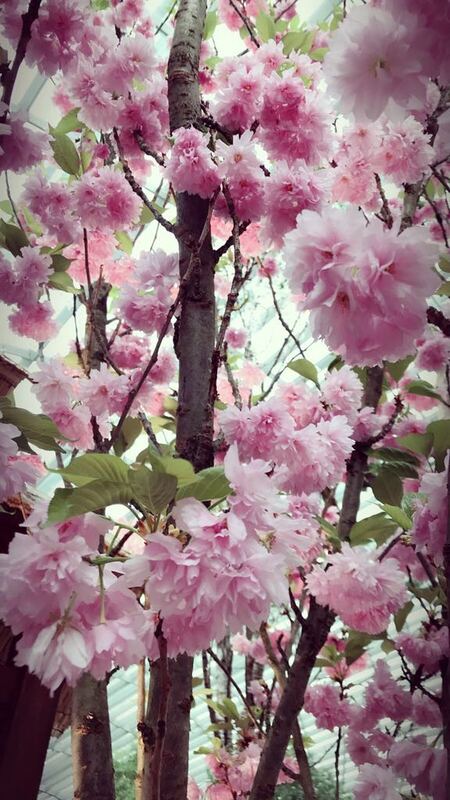 Besides that, you are able to discover many lifelike resin dolls are on displayed under the Sakura trees. These dolls are contributed from some specialty collectors and are dressed in beautiful kimonos and pose in meticulously-created miniature scenes of life between those sakura. 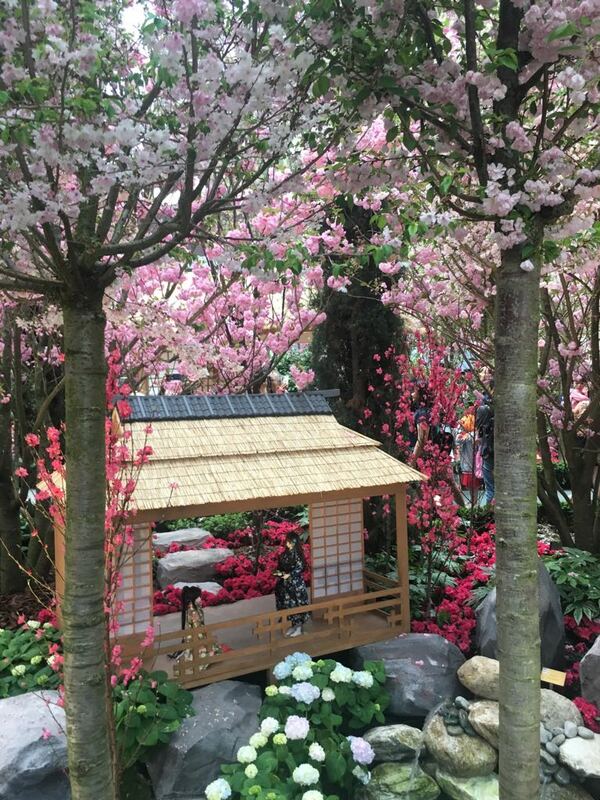 After finishing strolling the cherry blossom tree-lined pathways, you will have a chance to encounter with many Japanese-themed events inside the Flower Field Hall. 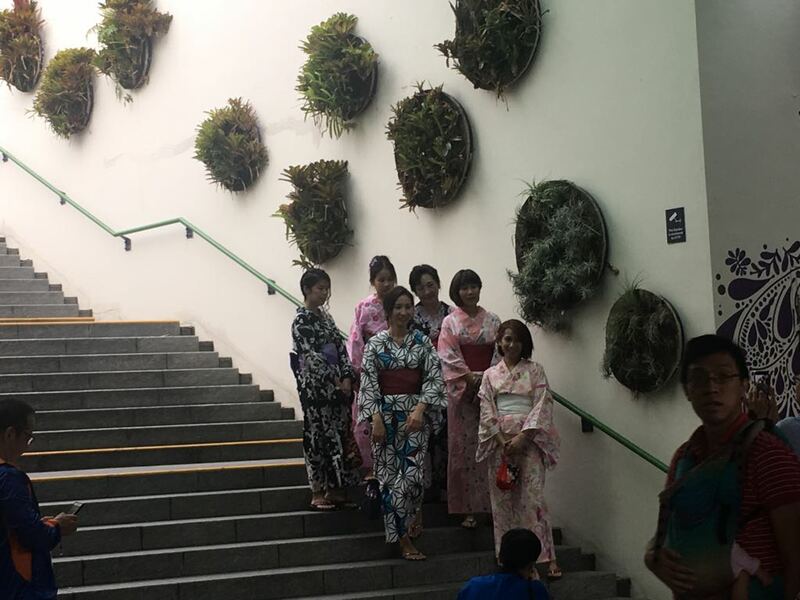 You may able to watch a kimono parade, performance arts as well as traditional tea ceremony demonstrations, depends on which day you are visiting Flower Dome. Fans of Japanese pop culture will also be in for a treat at Anime Garden, an anime-themed weekend on 17 and 18 March featuring a free anisong concert, celebrity cosplay appearances and a Pikachu dance parade. Streets of Japan is setup in the Flower Field Hall, where you can find Japanese Festival food on sale. You will got a chance to participate in a rang of Japanese-themed workshops to learn how to make sakura-themed bentos and Kokedama Japanese mass balls and to taste some seasonal sake here. Hurry, Sakura Matsuri Singapore is held from 16March to 8April only. 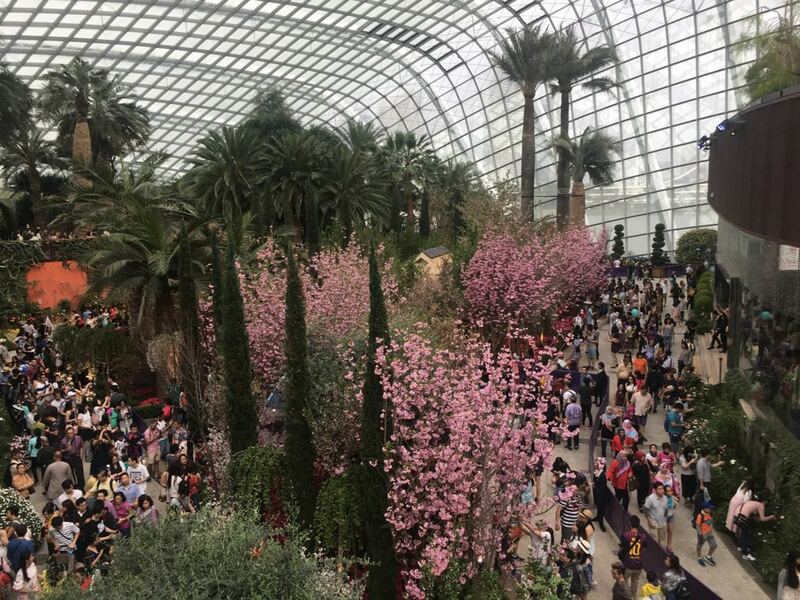 Visit this unique flower dome which is one of the world most visited tourist attraction now and enjoy the cherry blossoms festival in Singapore.